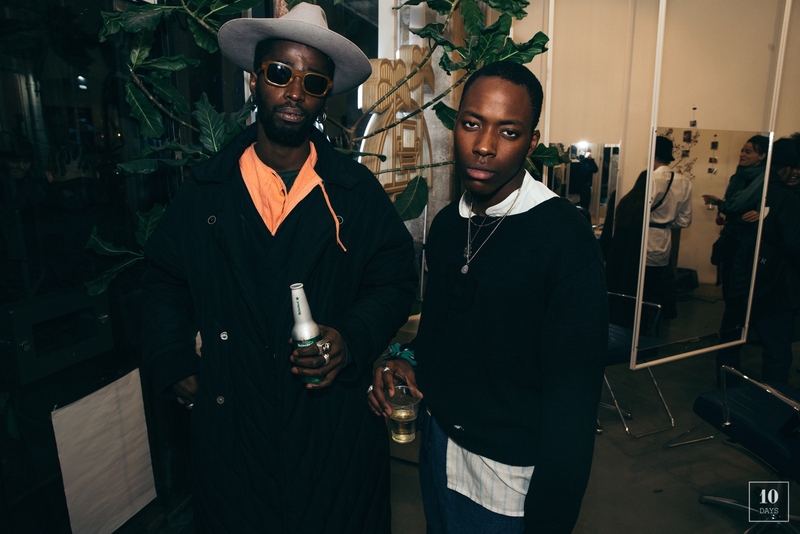 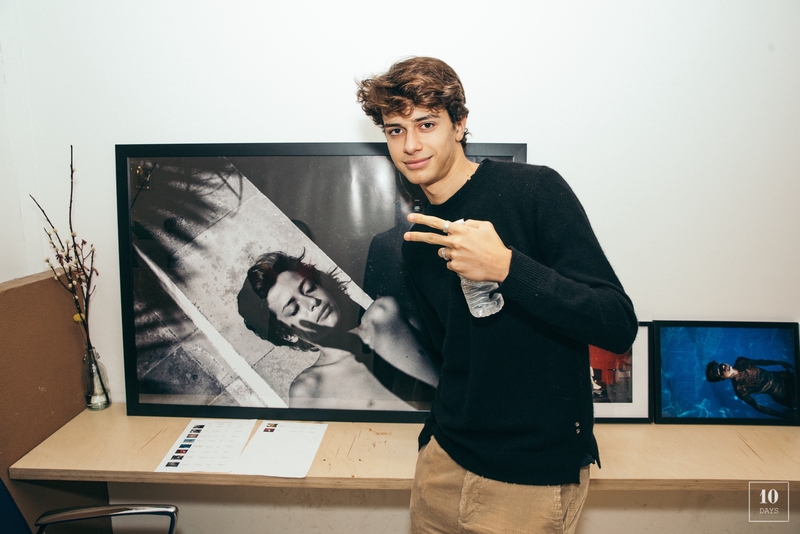 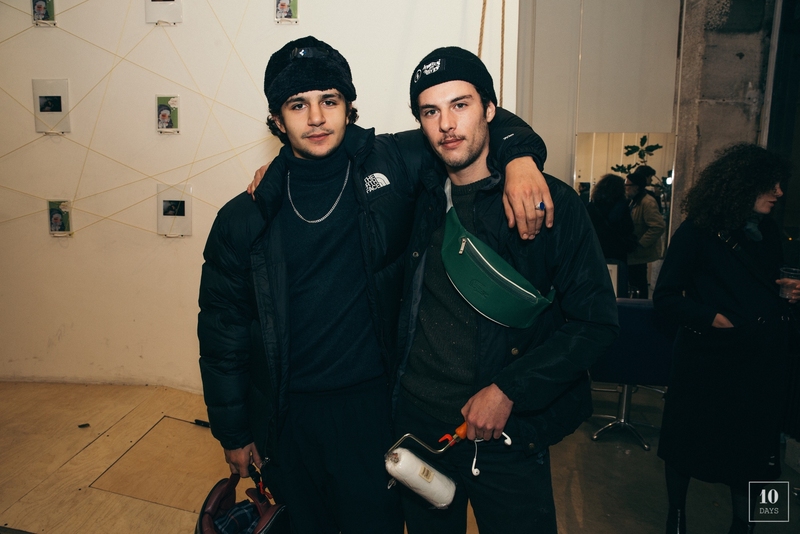 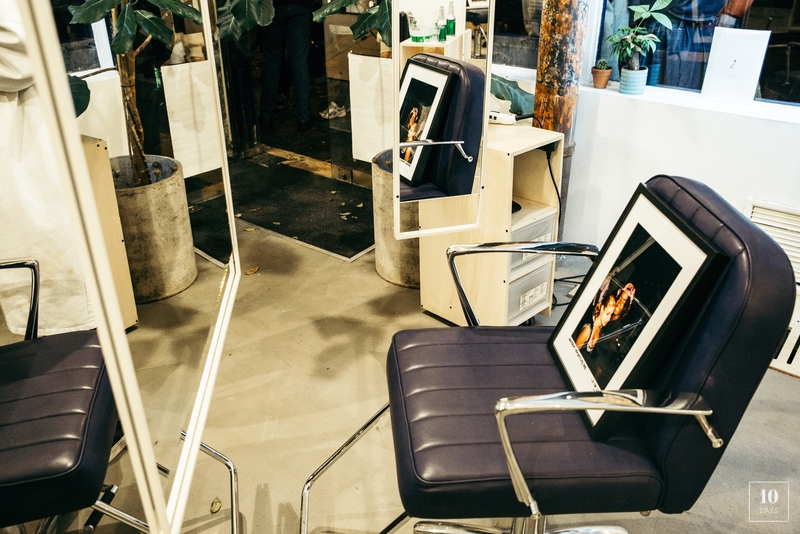 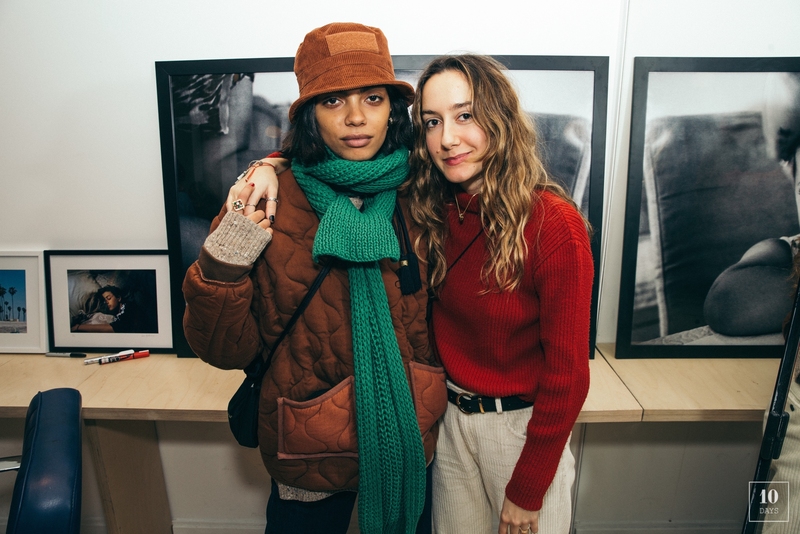 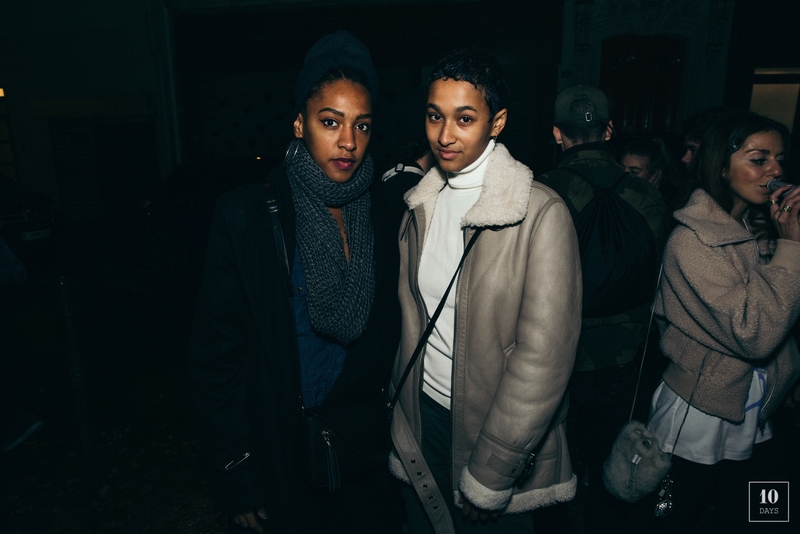 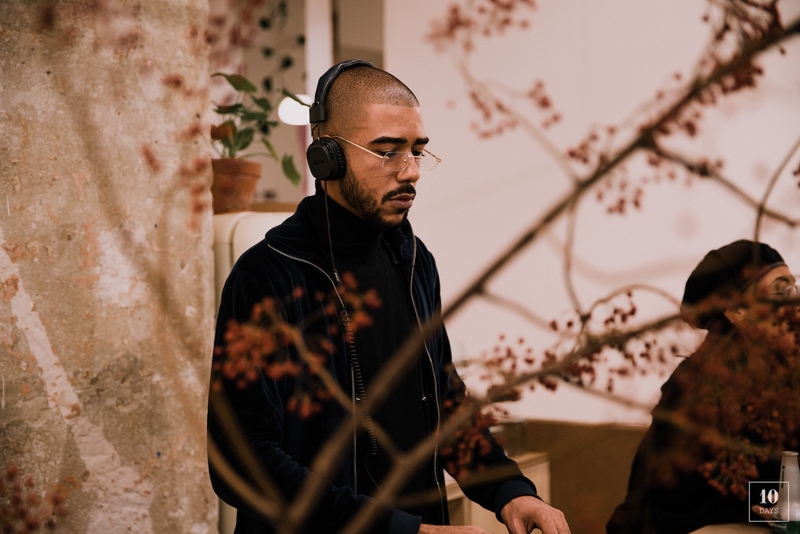 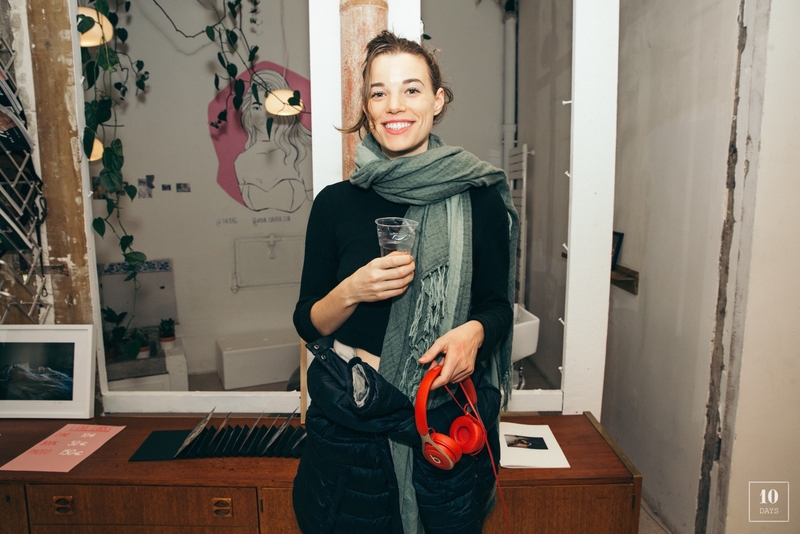 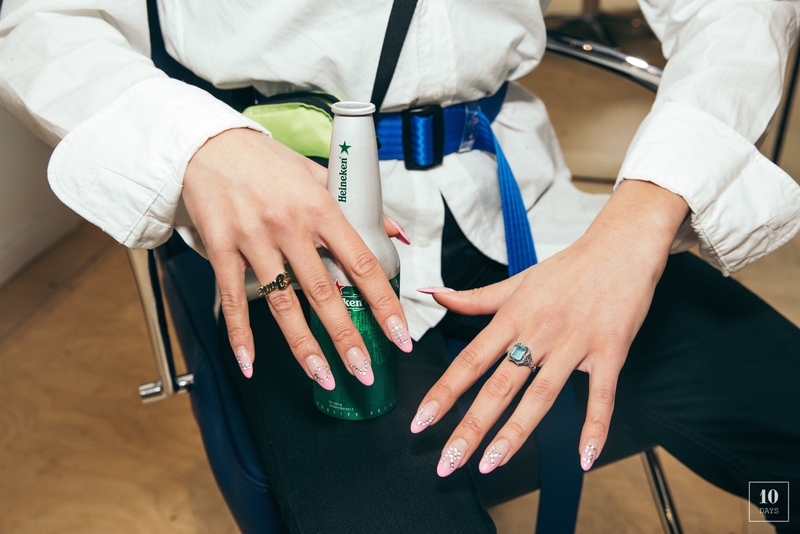 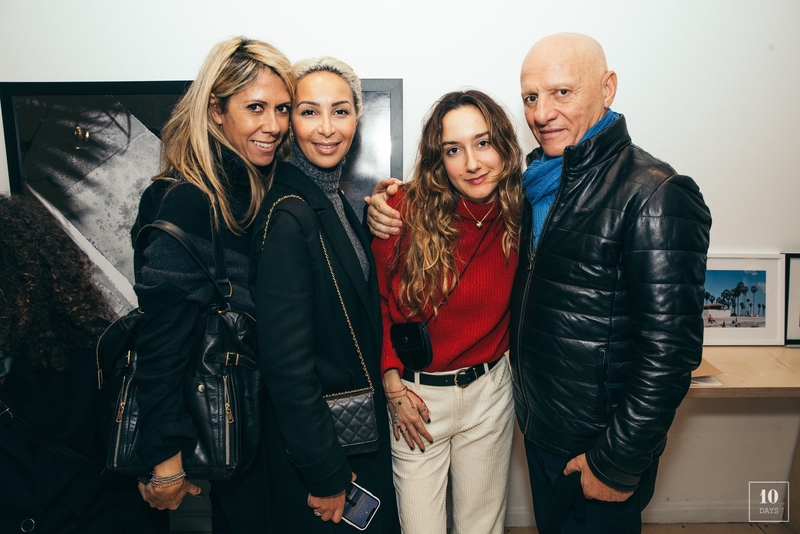 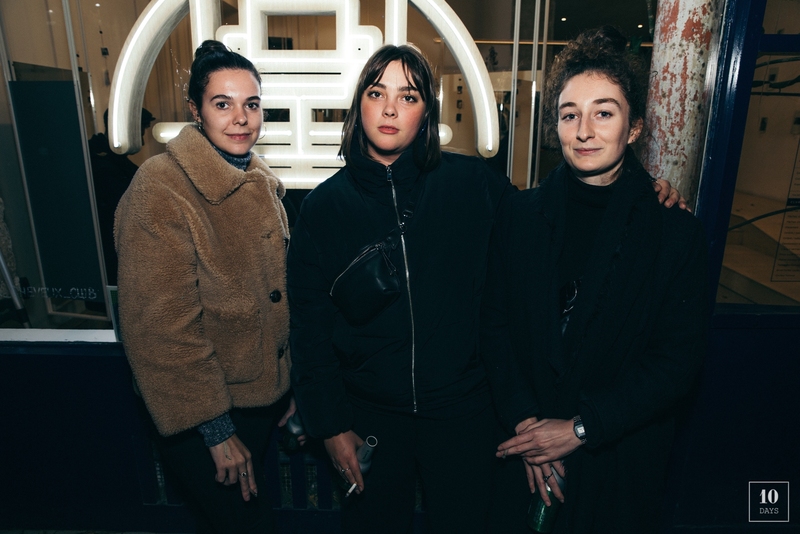 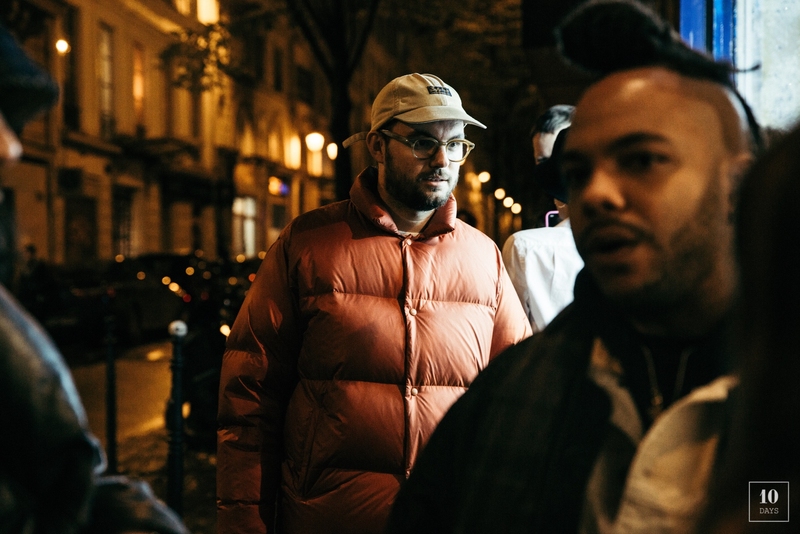 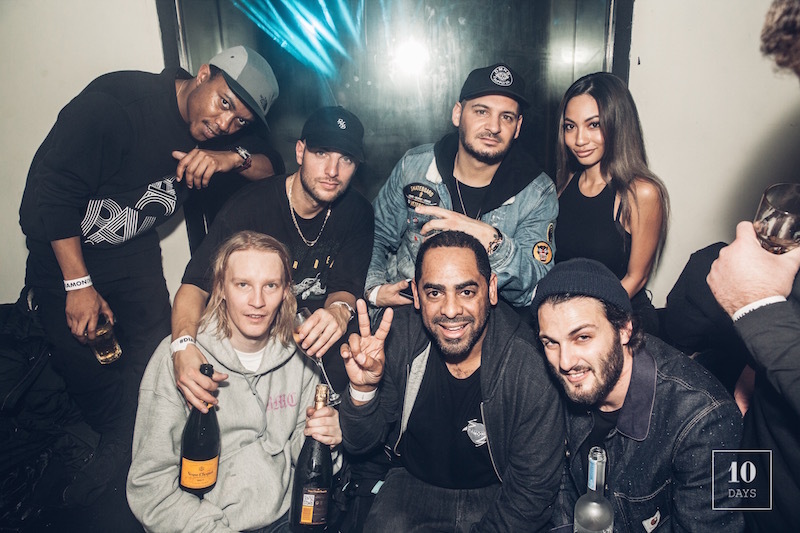 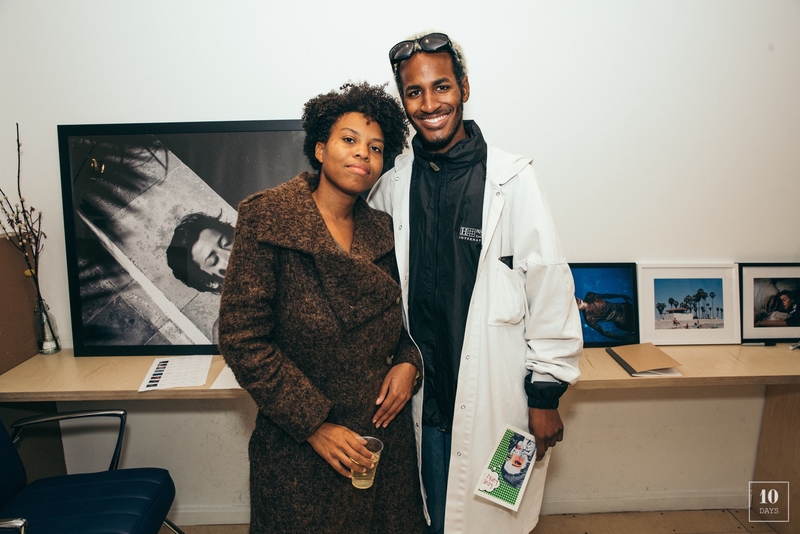 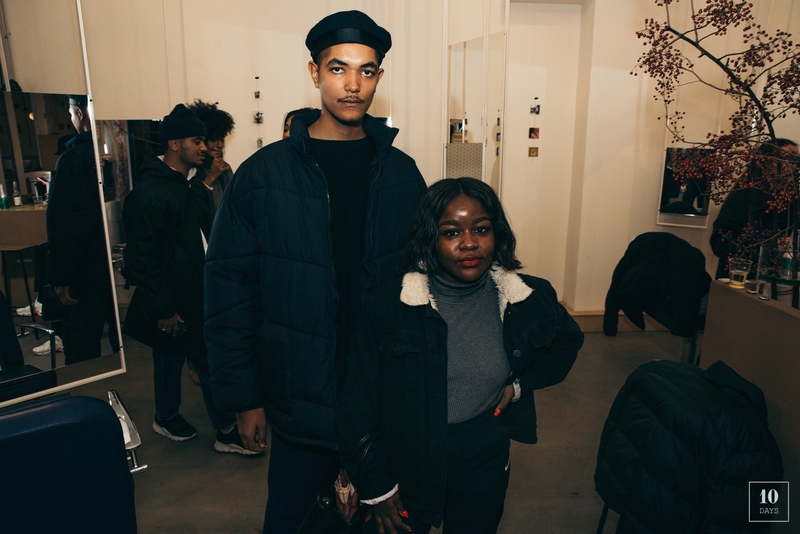 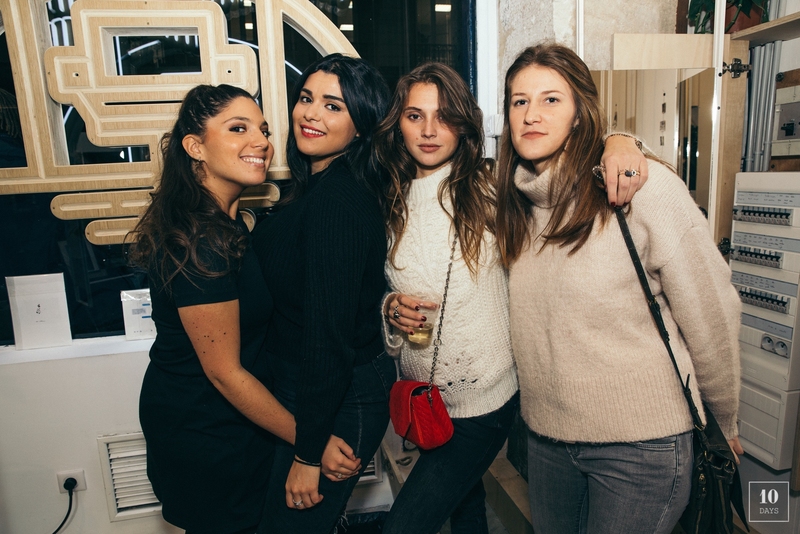 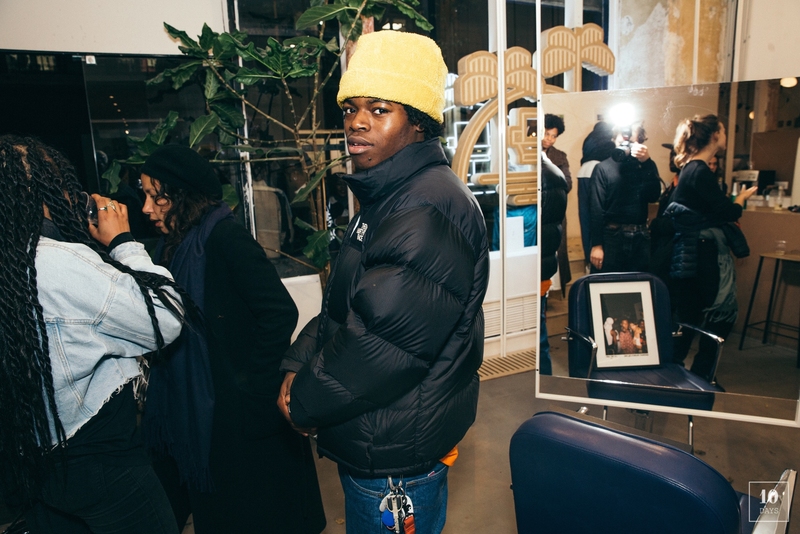 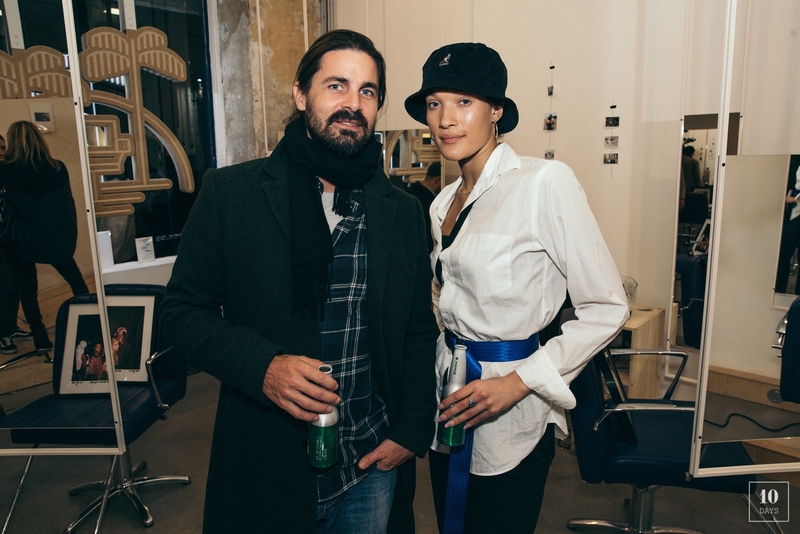 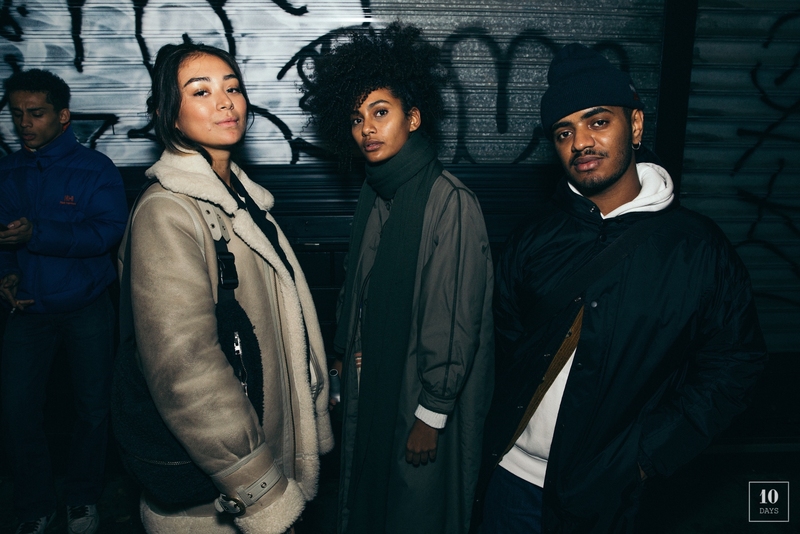 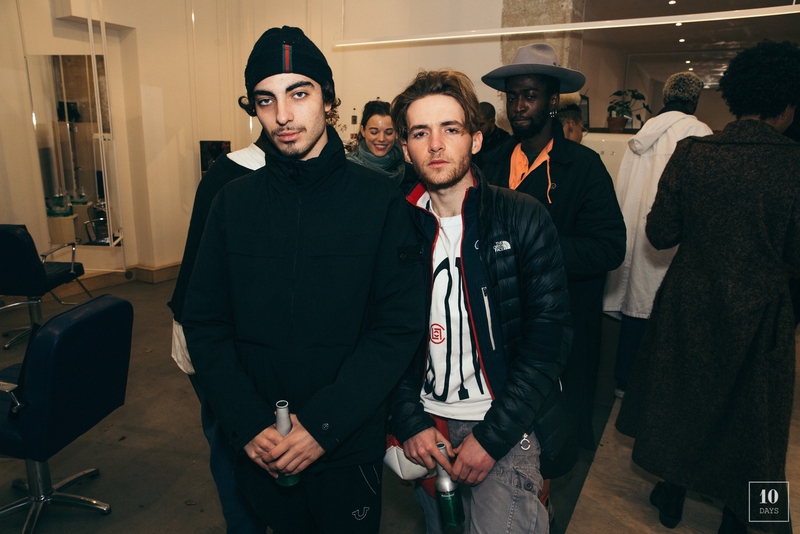 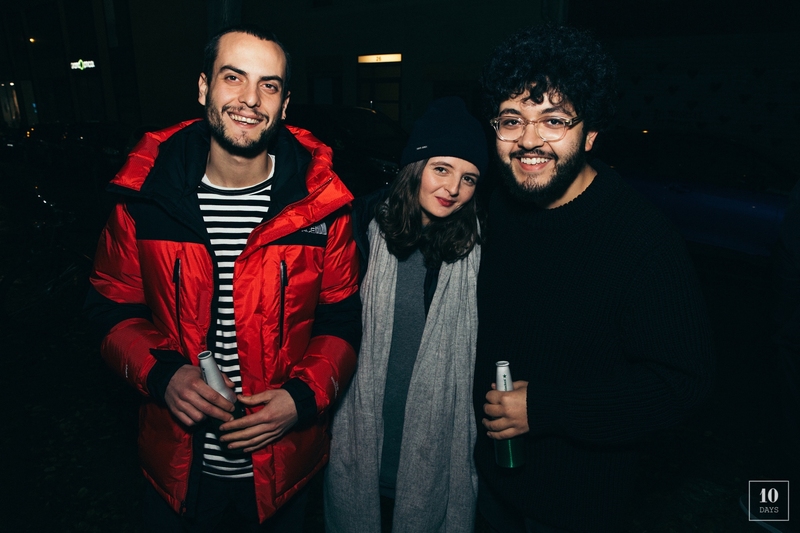 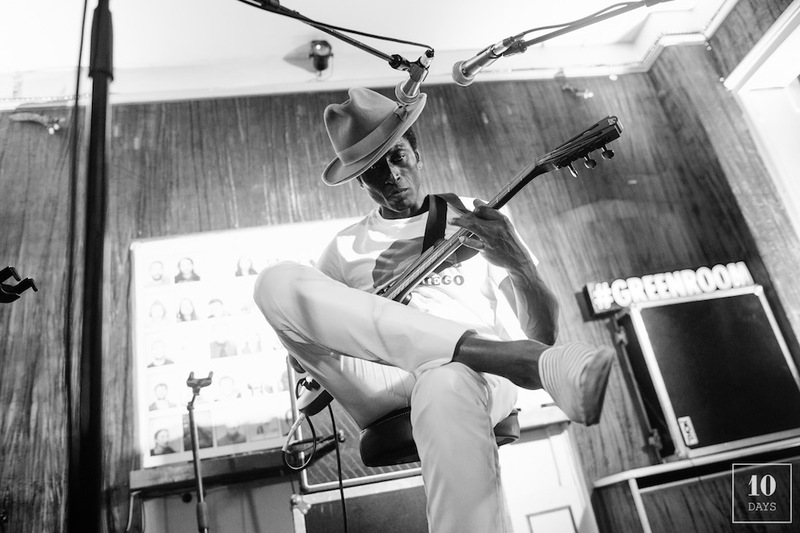 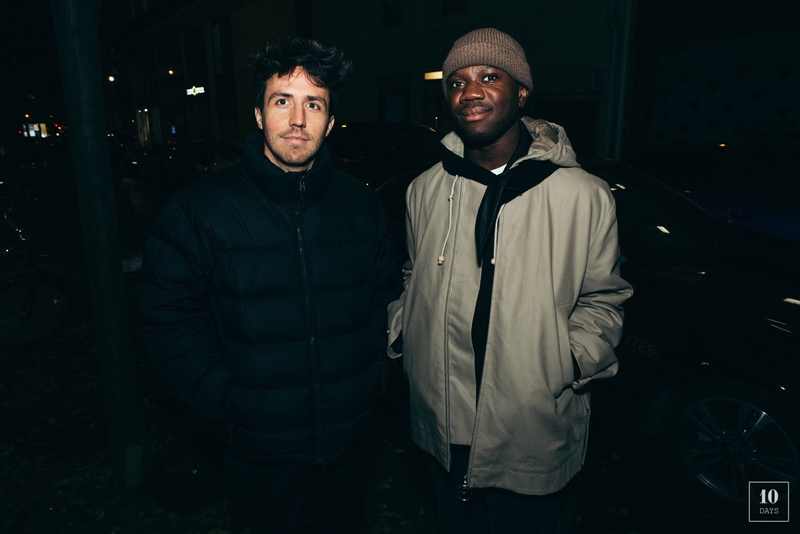 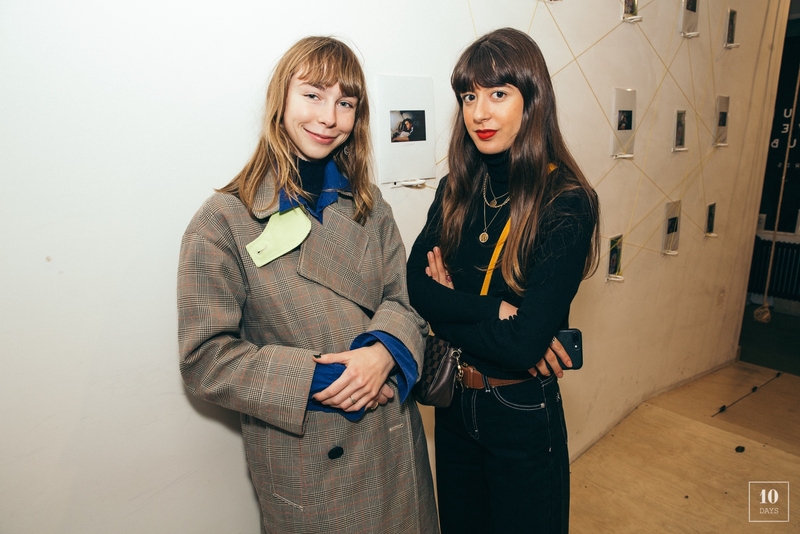 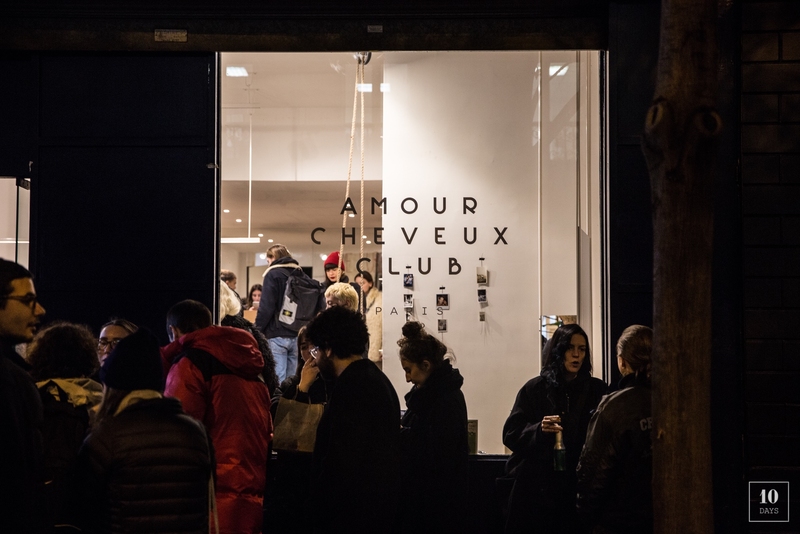 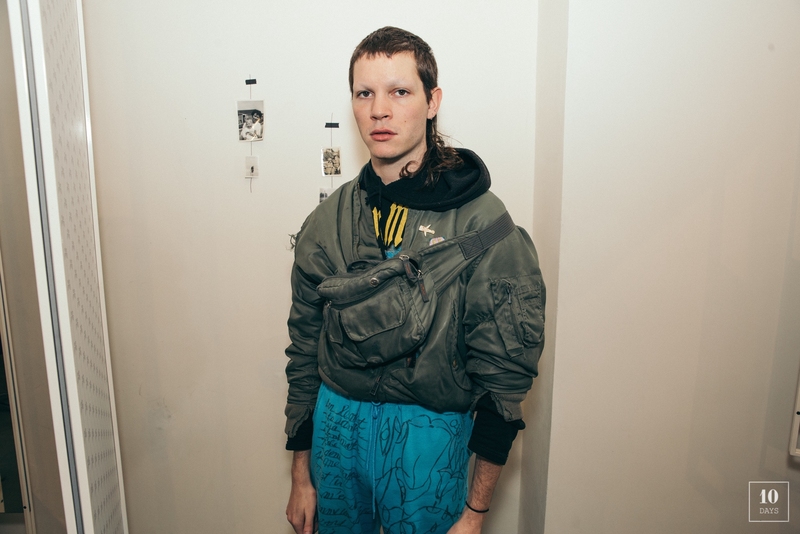 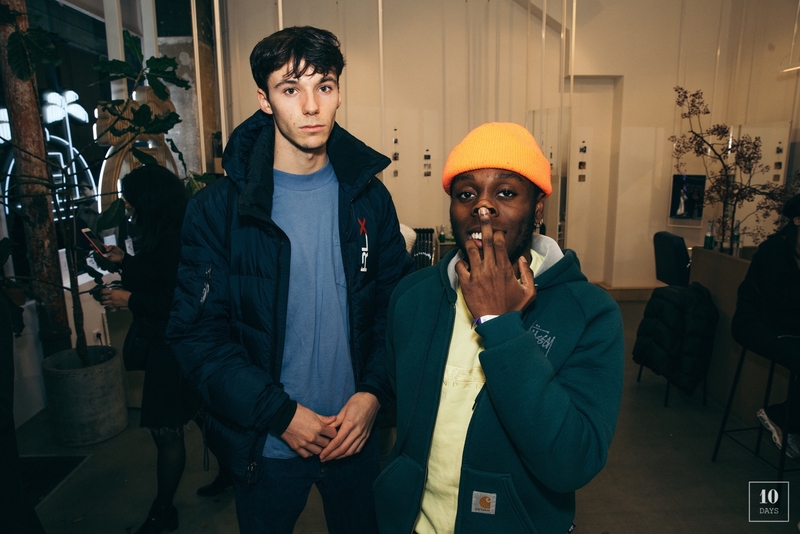 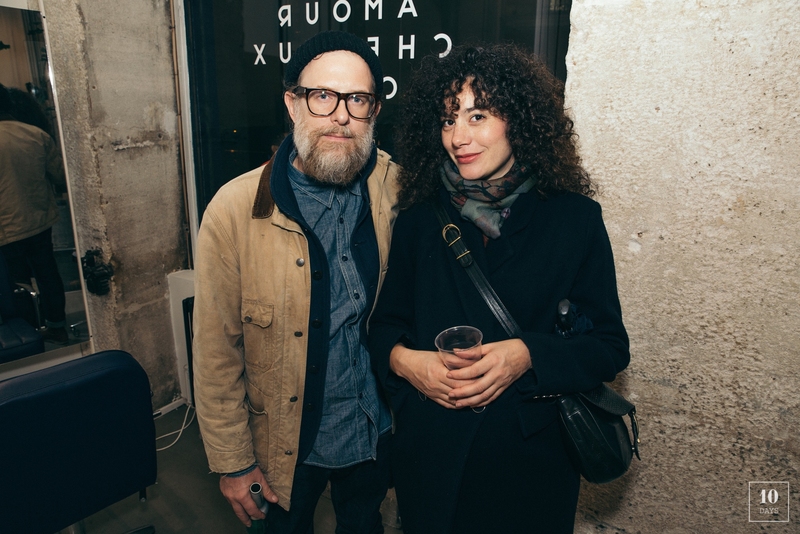 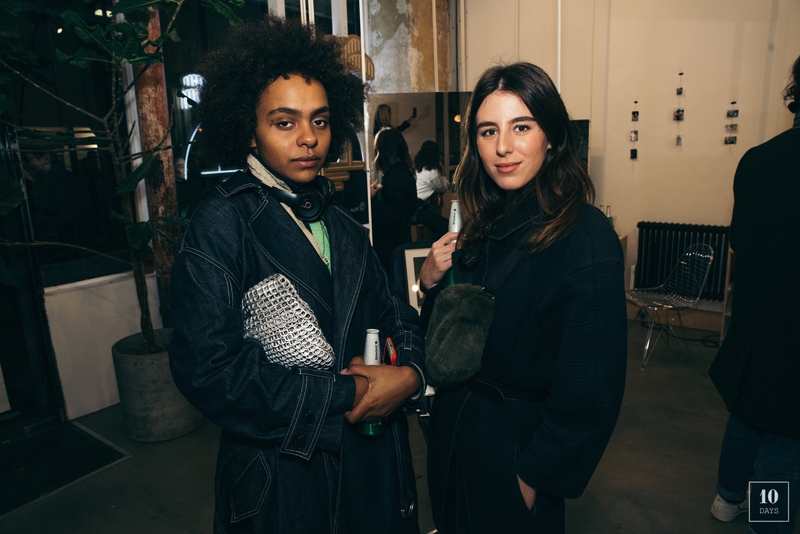 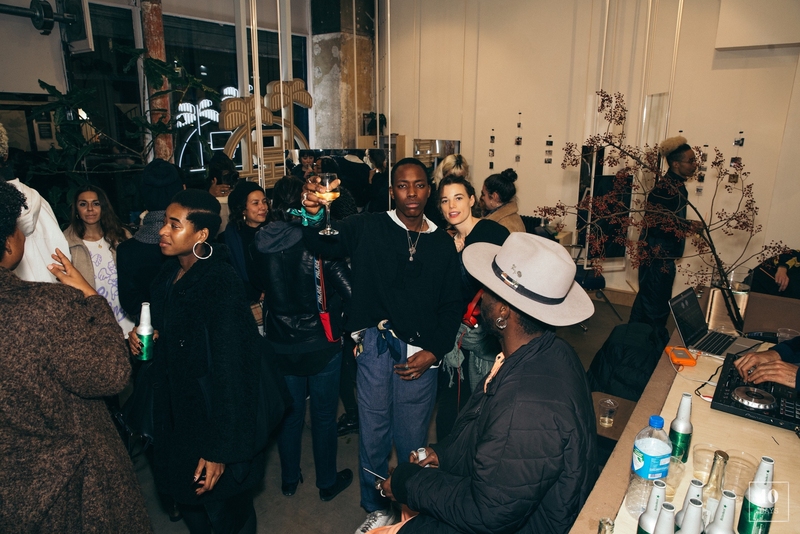 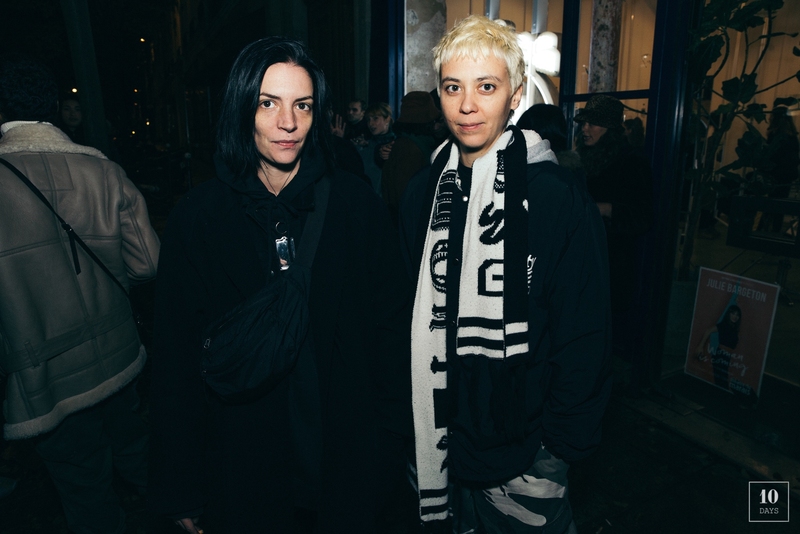 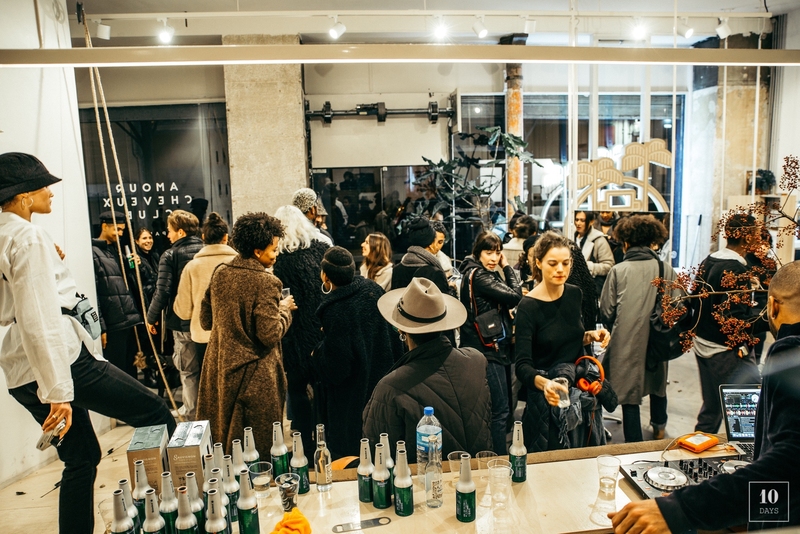 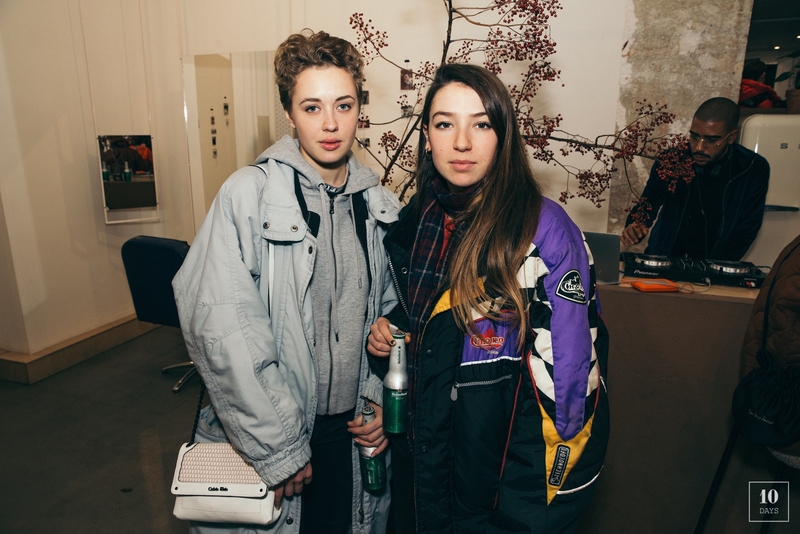 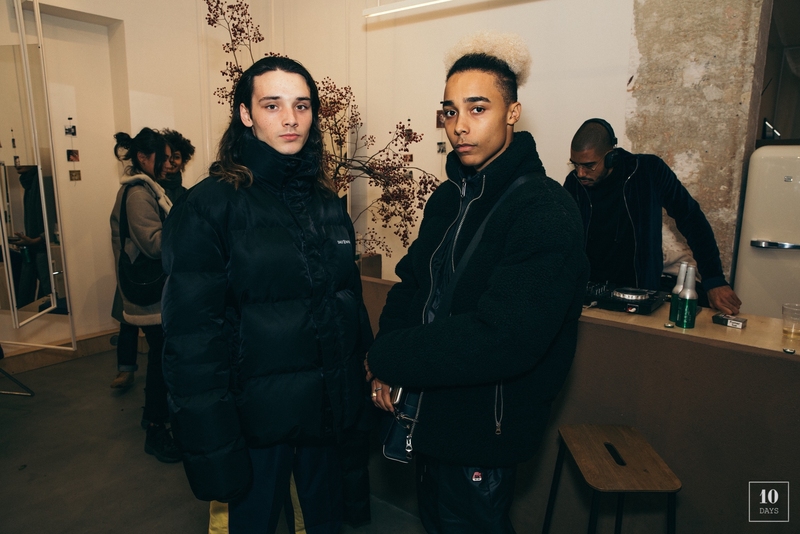 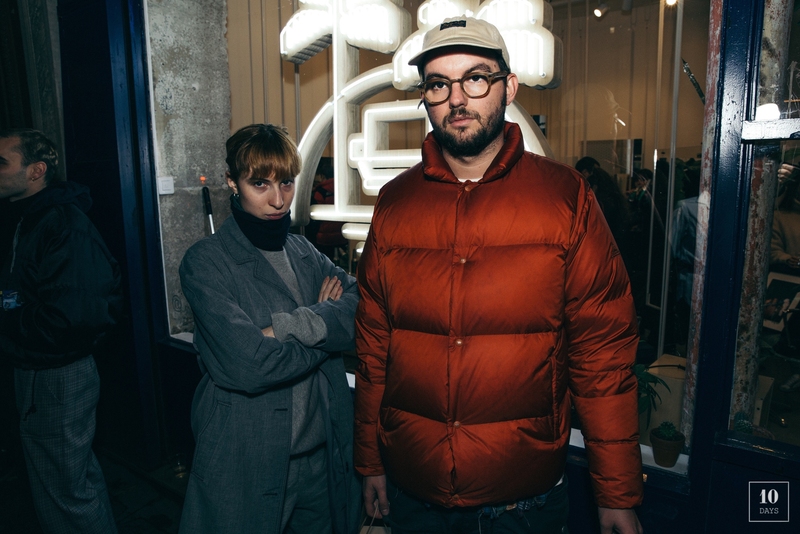 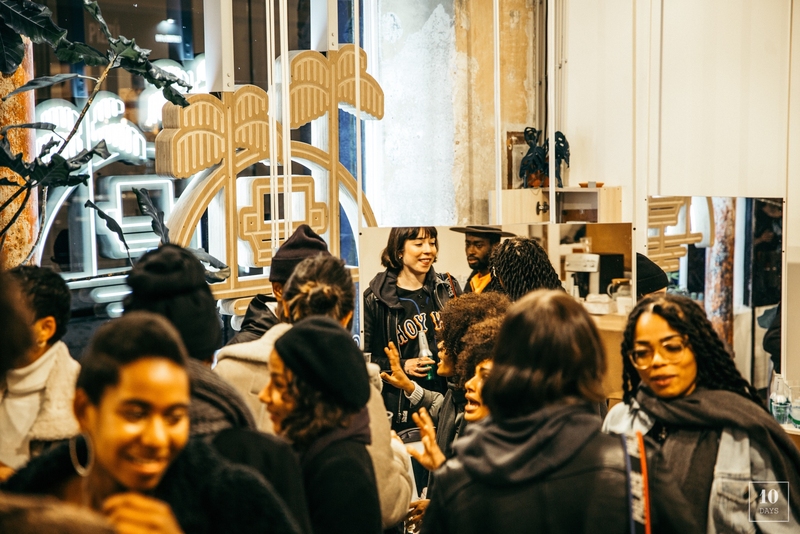 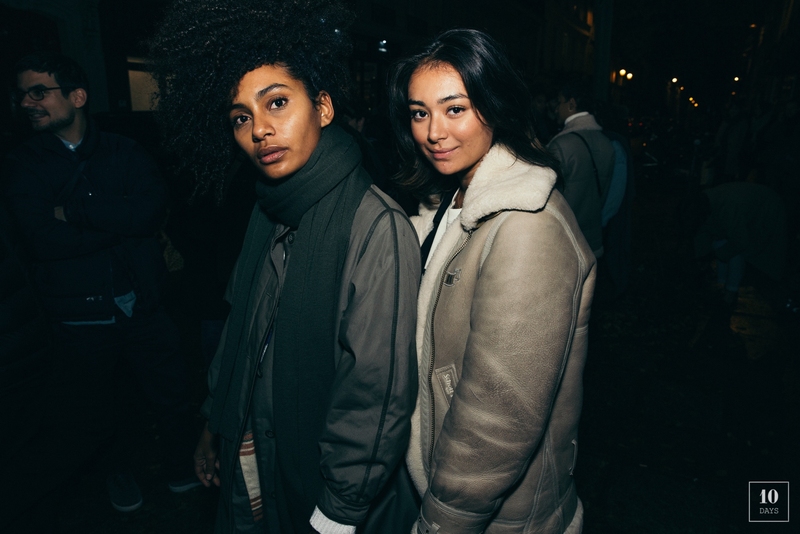 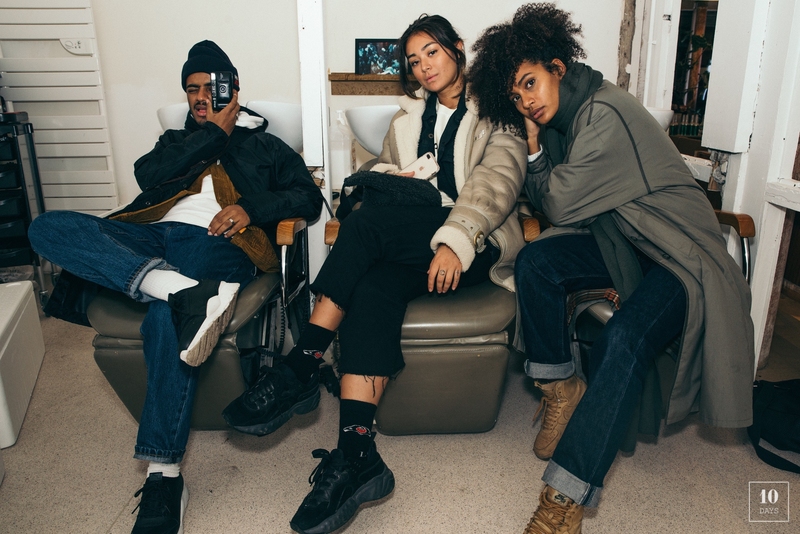 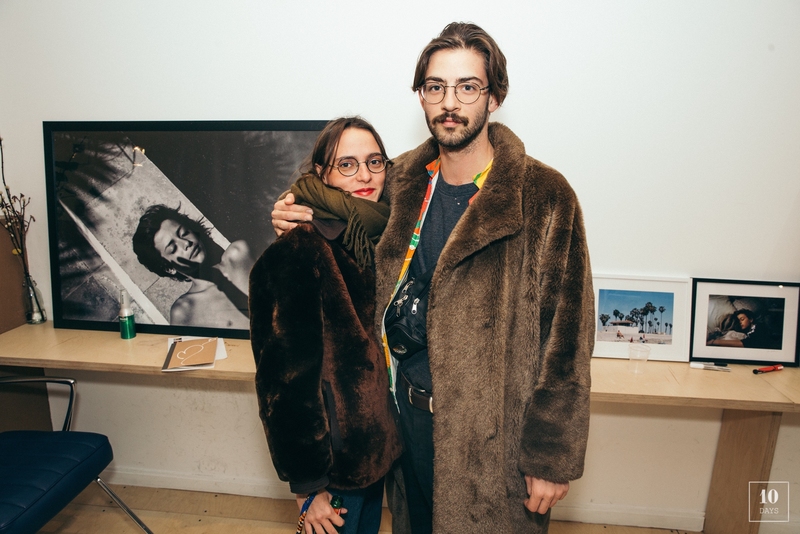 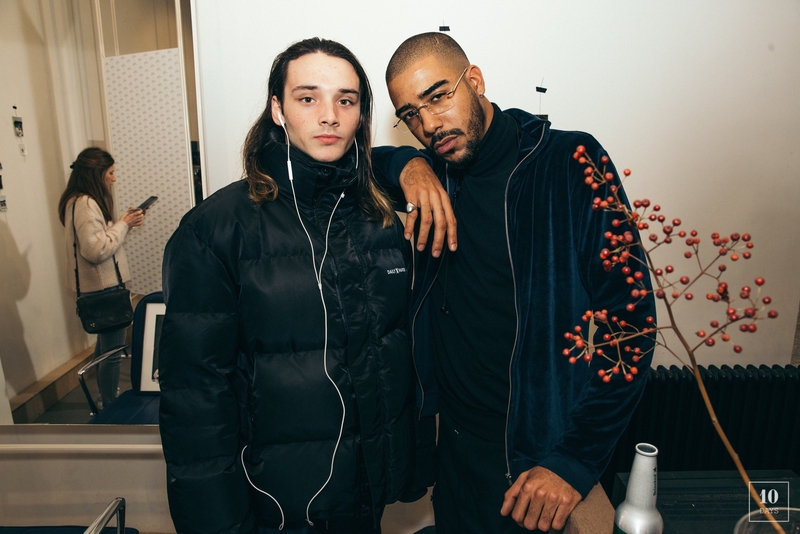 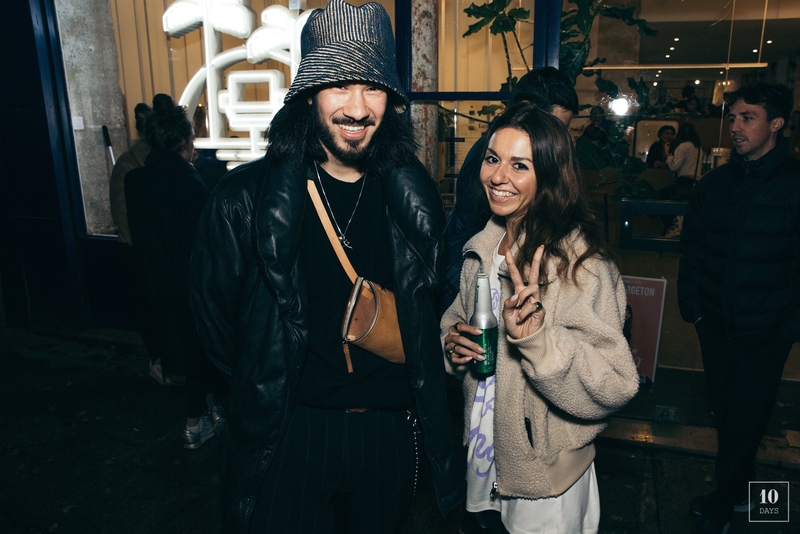 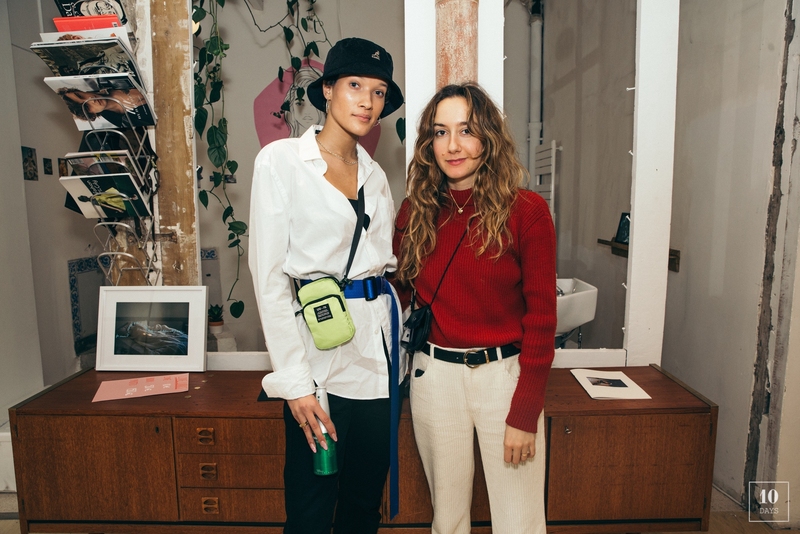 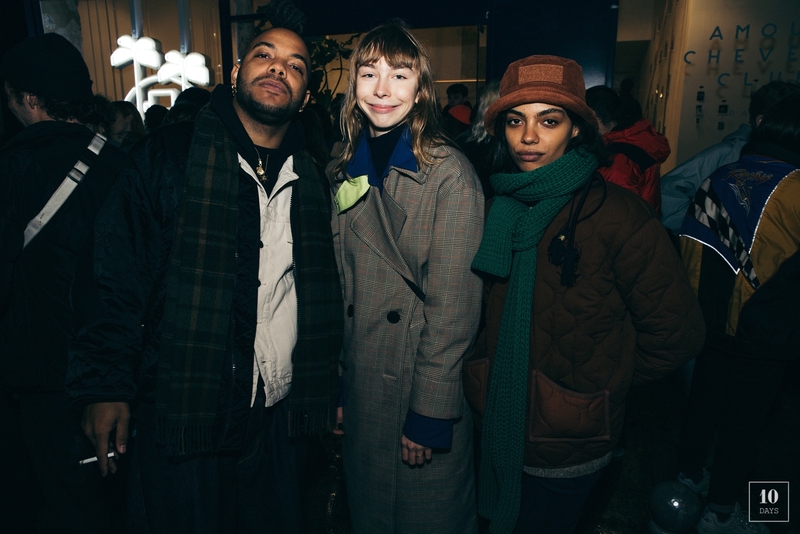 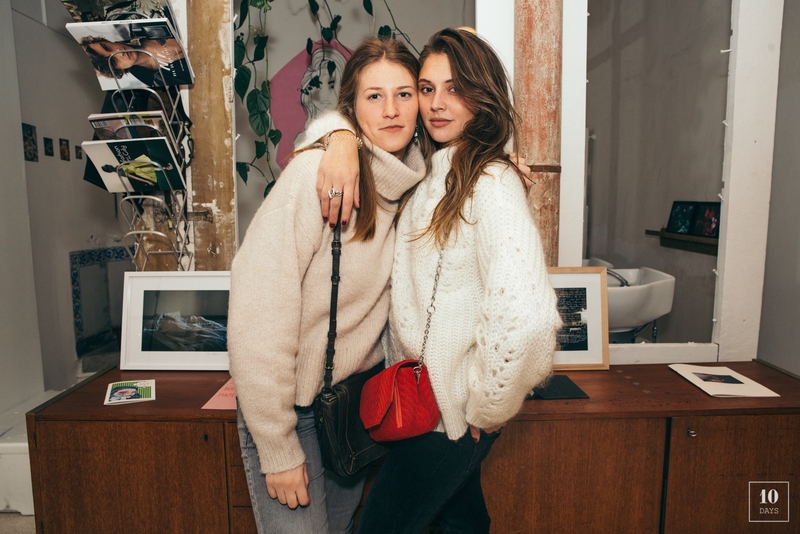 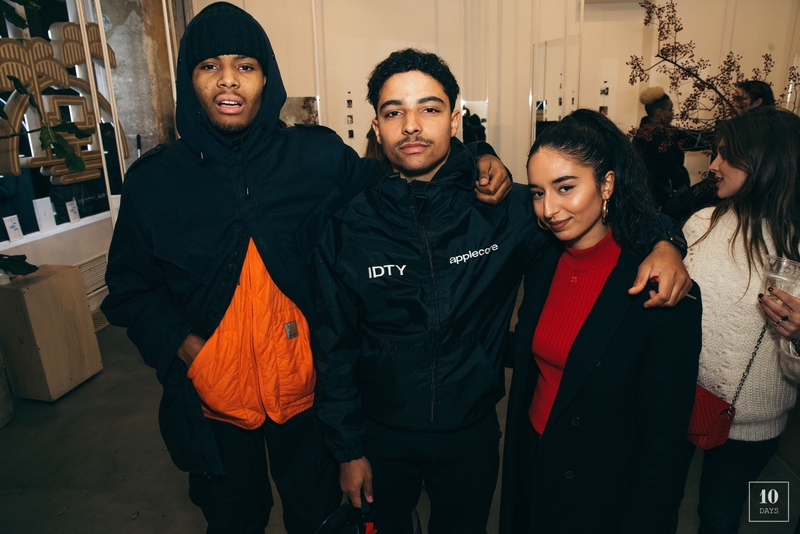 New York based curator Olivia Roper-Caldbeck and Paris based photographer Sam Hellmann partnered up to present Love Lurks Pop Up at Amour Cheveux Club. 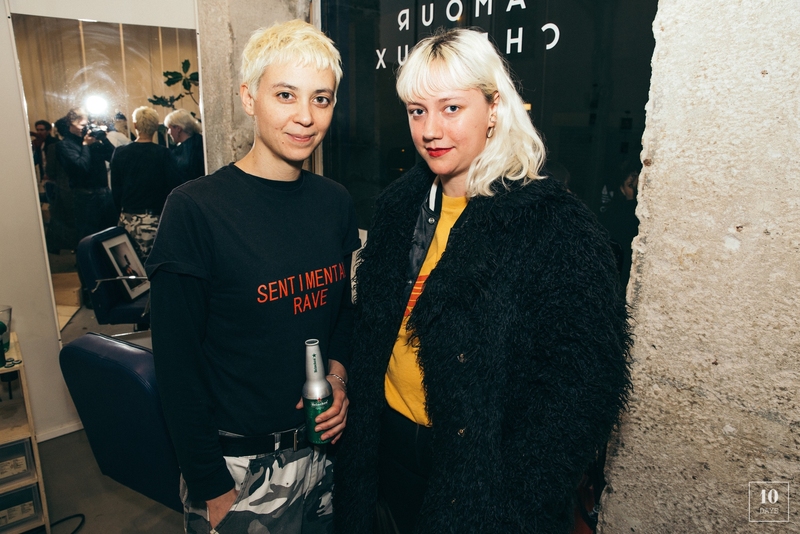 The exhibition explored themes of love, human connection and vulnerability through printed zines and photography installations. 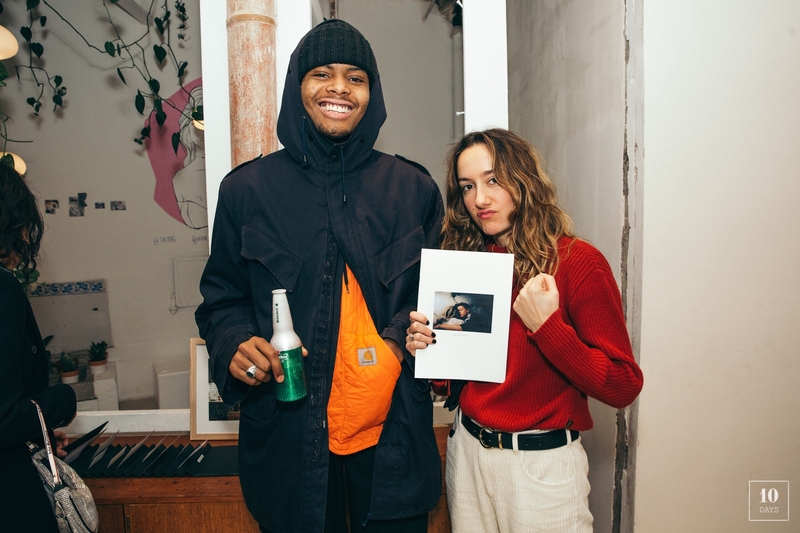 Olivia Roper-Caldbeck released a zine titled ‘Love Lurks’ which documents her personal accounts of intimacy, heartbreak and self-discovery alongside the stories and experiences of different people who she interviewed over the course of two years. 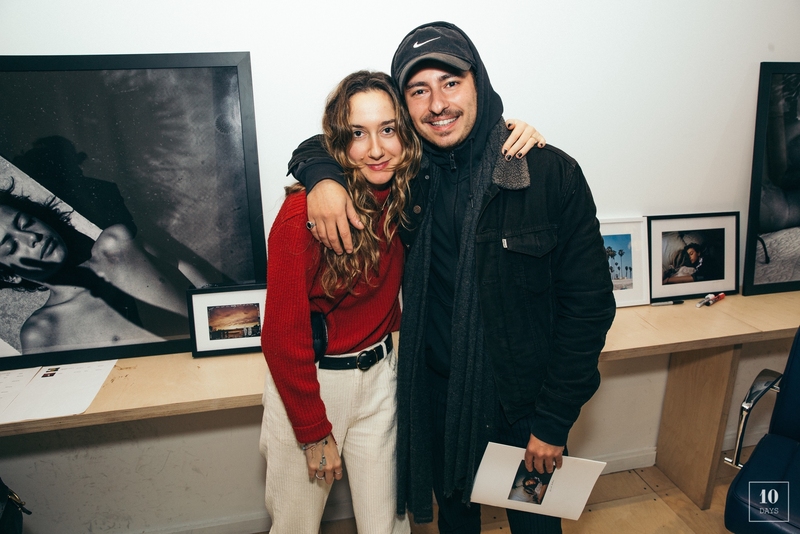 Sam Hellmann released a zine of her photography titled ‘Love and Loneliness’ which takes you on a journey through different kinds of love and explores how these two opposing conditions can sometimes intersect with each other.